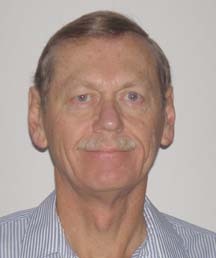 Steve received his BS, Computer Science degree from Metropolitan State College, in Denver, Co. After retiring from his technical field in 2001, Steve started a Home Maintenance company. Over the last six years Steve has built a very successful business strictly by word of mouth referrals. Steve has worked with many small building property owners providing general maintenance. Steve has built a large network of suppliers that he uses for larger jobs and he oversees the jobs to their satisfactory completion. Send mail to ipm@ipmcolorado.com with questions or comments about this web site.